The Suzuki Method of Talent Education is based on Dr. Shinichi Suzuki's view that every child is born with ability, and that people are the product of their environment. 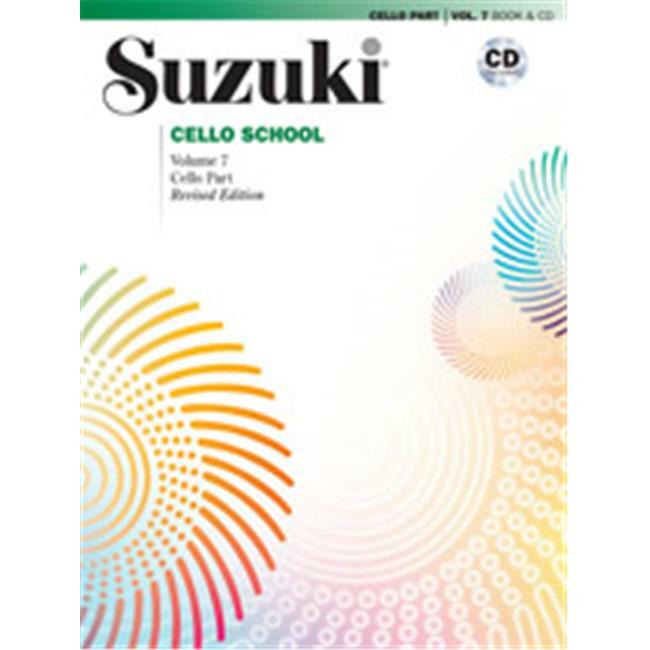 According to Dr. Suzuki, a world-renowned violinist and teacher, the greatest joy an adult can know comes from developing a child's potential so he/she can express all that is harmonious and best in human beings. Students are taught using the ''mother-tongue'' approach. Book & CD Kit. Titles: Largo and Allegro from the Sonata in G Minor (Eccles) , Bourrees from Suite in C Major, BWV 1009 (Bach) , Gavotte, Op. 23, No. 2 (Popper) , Sicilienne (von Paradis). Alfred Music is the worldwide leader in music education with hundreds of expert authors and composers. We publish pop, educational, and performance pieces for teachers, students, hobbyists, and performers spanning every musical instrument, style, and difficulty level. Our brand is well known for our focus on the clients and the services provided to the users. It has become one of the most trusted names.